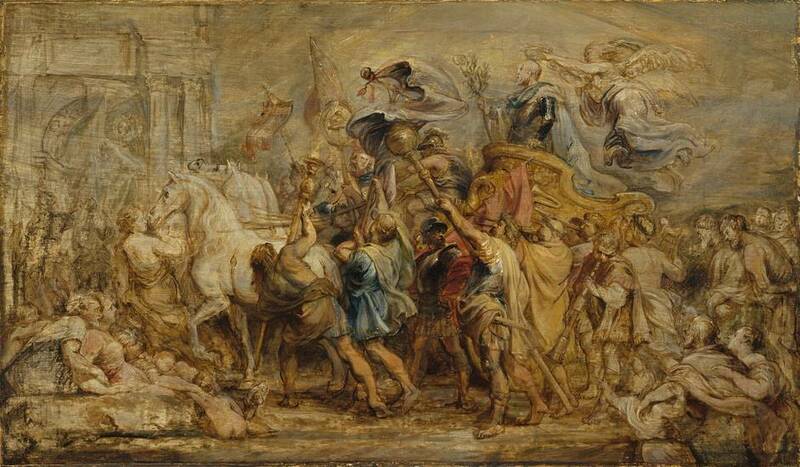 Set to be one of the biggest art shows of the year, Rubens and His Legacy is a major exhibition at the Royal Academy of Arts featuring over 160 artworks, incorporating paintings, drawings and prints, exploring the Flemish artist's influence on the history of art. As well as works by Rubens, the show also features works by the great artists who were influenced by him like Watteau, Manet, Renoir, Picasso, Van Dyck and Cezanne, covering the themes of poetry, elegance, power, lust, compassion and violence. What are the best dining options near Rubens and His Legacy: Van Dyck to Cezanne London? Rubens and His Legacy: Van Dyck to Cezanne gyms, sporting activities, health & beauty and fitness. The best pubs near London Rubens and His Legacy: Van Dyck to Cezanne. Rubens and His Legacy: Van Dyck to Cezanne clubs, bars, cabaret nights, casinos and interesting nightlife. Where to have your meeting, conference, exhibition, private dining or training course near Rubens and His Legacy: Van Dyck to Cezanne. From cheap budget places to stay to luxury 5 star suites see our special offers for Royal Academy of Arts hotels, including Cavendish London Hotel from 84% off.